Anyone that is going to be involved in a millage campaign, ballot issue, or a candidate for office campaign should watch this video presentation. 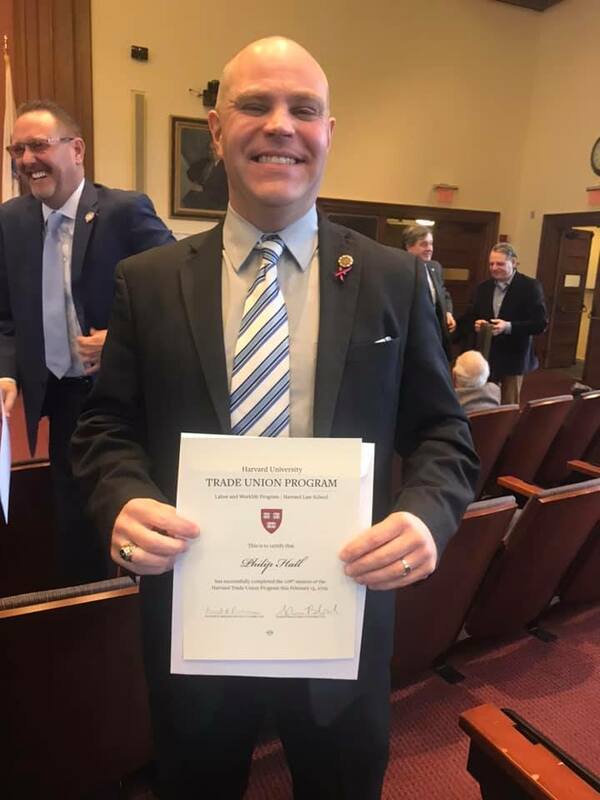 Congratulations to Dearborn Heights, MI Local 1355 President Phil Hall on his graduation from the Harvard Trade Union Program (HTUP). 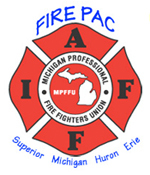 The program packs a semester’s worth of material into an intensive six-week residential session for union leaders. Participants receive high-level leadership training, gain more insight into issues facing the labor movement and exchange ideas. Since 1942, the Harvard Trade Union Program has prepared union activists to meet the challenge of dynamic leadership within their unions and society. 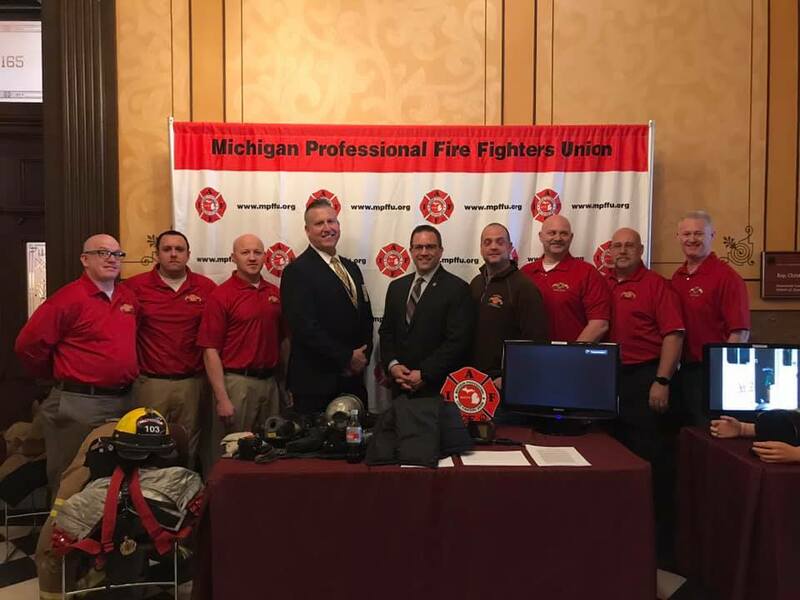 The program helps union leaders develop keener analytical, managerial and problem-solving skills, as well as discover ways to deepen public understanding of the value and importance of labor unions. 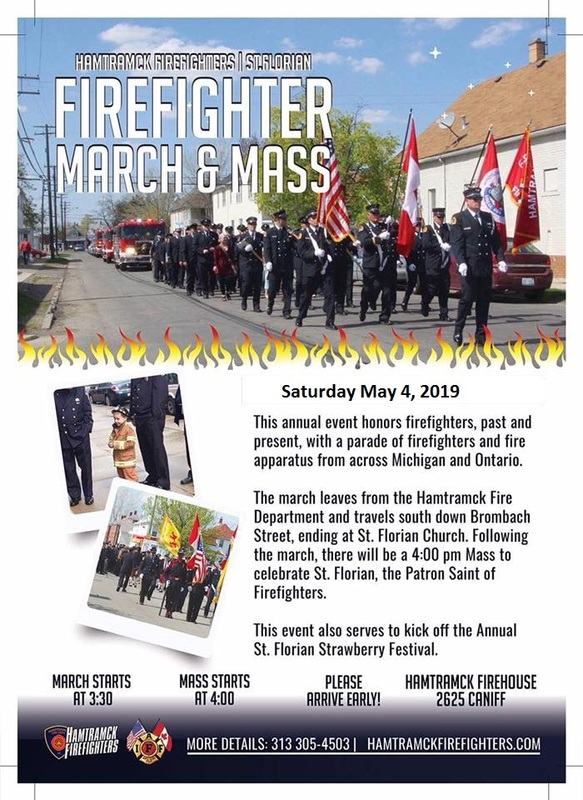 The IAFF awards scholarships to members who demonstrate active participation within their local as an officer, committee member or in another leadership position.